Restaurant Realty Company is pleased to report the sale of Bistro Bleu in Anaheim, California. The restaurant for sale was marketed by Restaurant Realty Company and the transaction was completed in December. The terms of the transaction are confidential. Unique California Euro cuisine with beer and wine license,1800 sq ft with parking lot,busy major intersection.established remodeled. front with a small counter bar for seating,main dining room, colorful walls for a casual comfortable fine dining experience,Owner training or bring your own concept ,good for many different cuisines, restaurant set up for easy operation,can increase hours for more revenue. 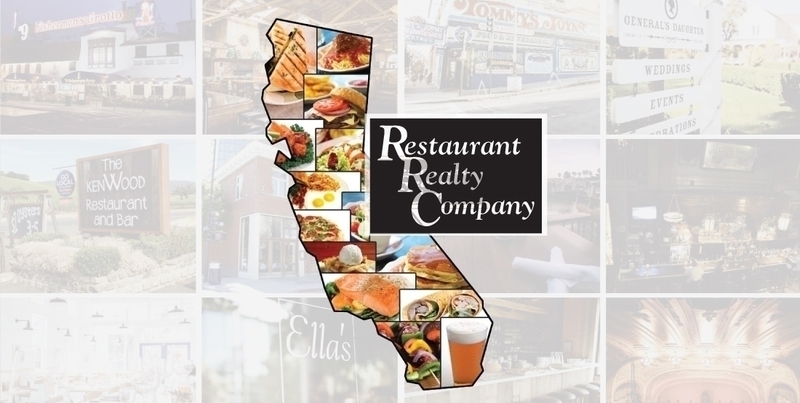 If you are interested in buying or selling a restaurant in Anaheim or leasing a restaurant space in Anaheim or anywhere else in California, please contact Restaurant Realty Company. Restaurant Realty specializes exclusively in the sales, acquisitions and leasing of restaurants, bars and nightclubs. Our listings include restaurant real estate, restaurant related businesses for sale, restaurant franchises for sale, and restaurant space for lease. If you are ready to sell a restaurant, bar or nightclub in Anaheim or anywhere in California, please contact us to start packaging your listing for a successful sale like the former owners of Bistro Blu.